Hiring on contract IT developers / programmers is the best practice followed by current business world. Hiring a developer is a very cost effective option compared to maintaining full time in house employee. Also, there is no training and development expenditure involved. 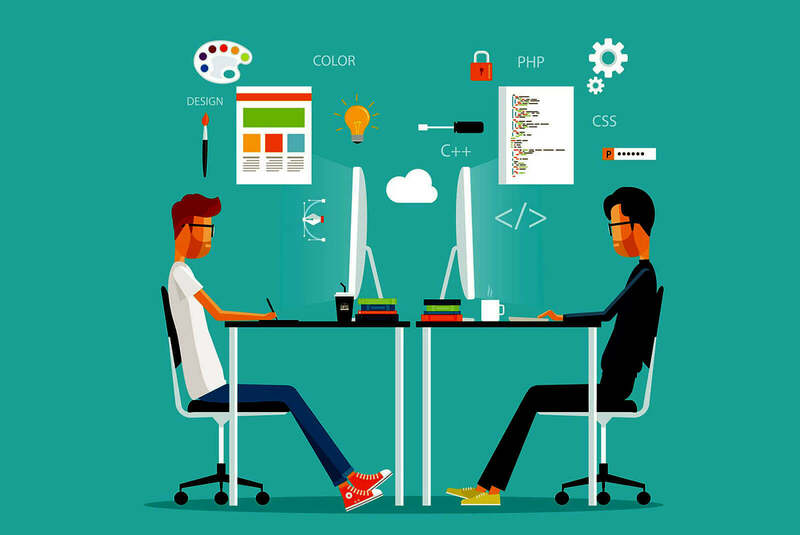 At bacancy Technology, we have a huge team of experienced developers from whom you can choose the best for your work. 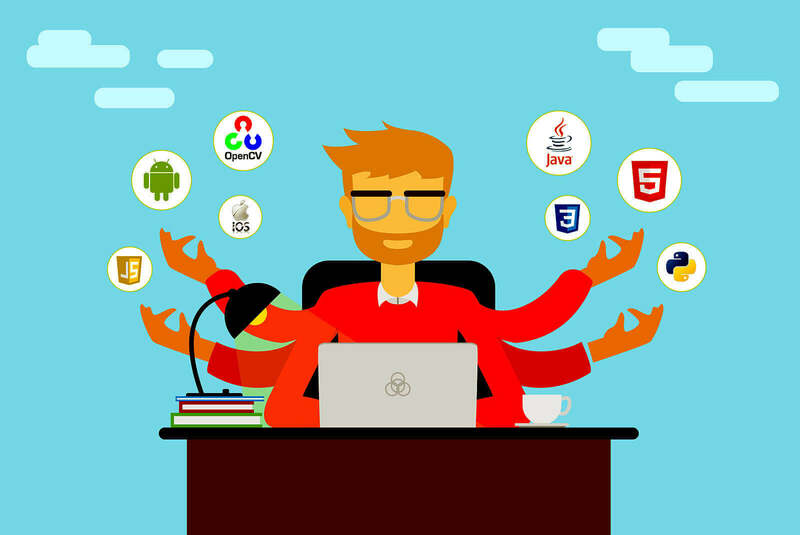 You can find multi-tasking developers under one roof. 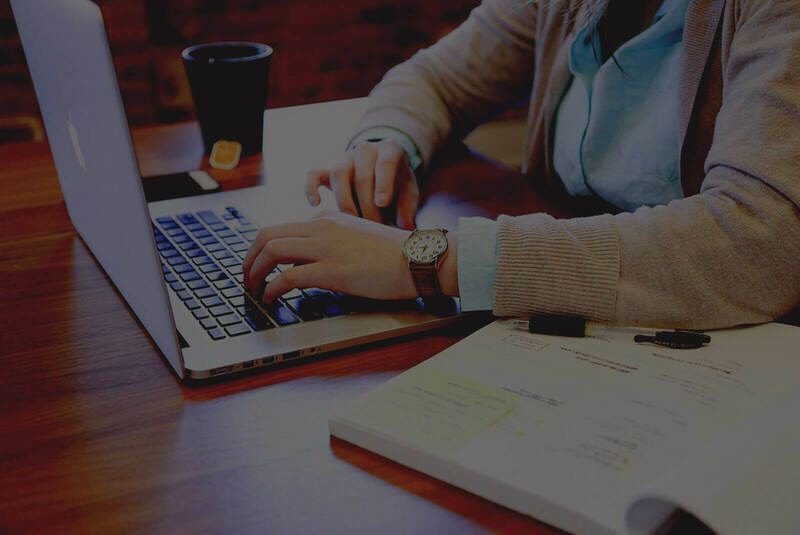 A dedicated team of experienced developers will be assigned only for your work. The customer has entire control over team and can discuss the work progress with the team directly. You have direct control over the employees like your inhouse employees. We understand that every project requirement is different. So we have formed different hiring models to support your needs. You can hire developers on monthly/weekly/hourly or Full Time Equivalent (FTE) employee contract basis for you.